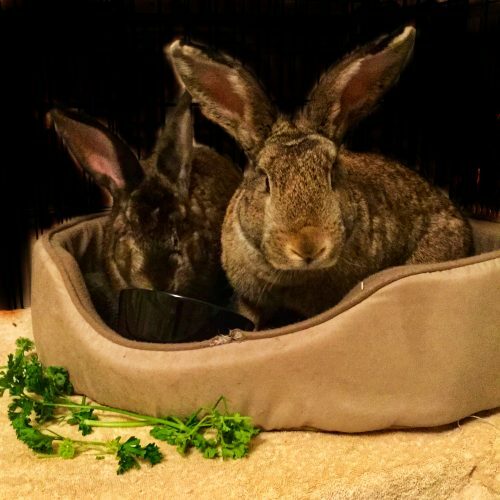 V&V are two beautiful bonded bunnies. They are friendly and comfortable with dogs and guinea pigs. They are happiest with lots of time to run about and space to stretch out. 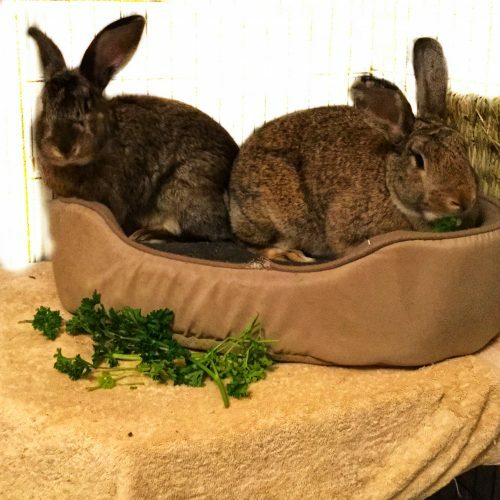 Vivacious Viv and Vince are wonderful Big Buns who find themselves in need of a new family through no fault of their own. If you’ve never met a large rabbit before, you are missing out! Double your fun with these two.